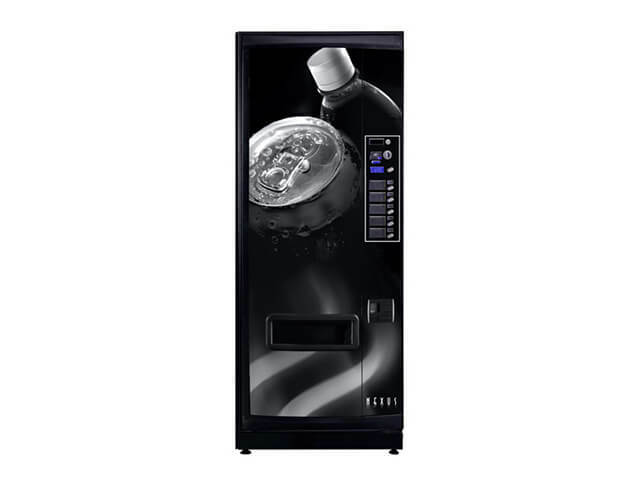 Kafevend is a leading supplier of quality drinks vending machines, bean to cup coffee machines, food snack vending machines and water cooler and taps. 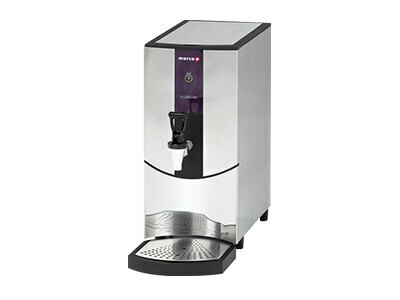 With over 20 years of experience in the business Kafevend is able to provide one of the best drinks and snacks vending services in the UK so if you're looking for high quality coffee machines for your office, boardroom or reception area we have the widest range of popular drinks available to choose from. 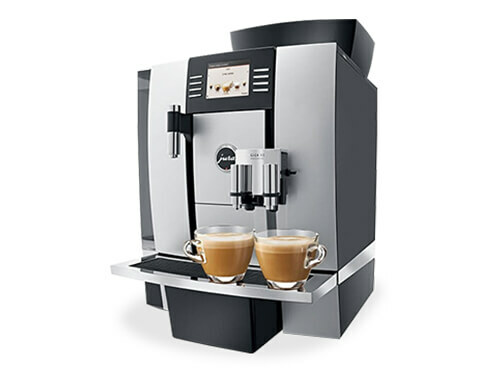 Also with our rapid installation service your new coffee machine will be up and running within seven working days so you can get access to quality coffee without the long wait normally associated with this type of installation! 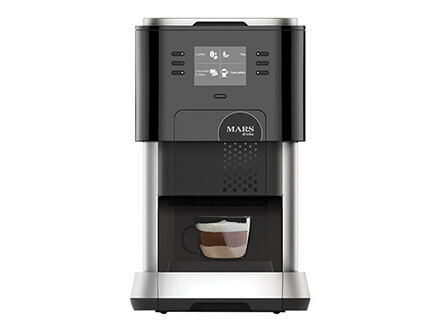 Why not bring that coffee shop experience to your workplace? 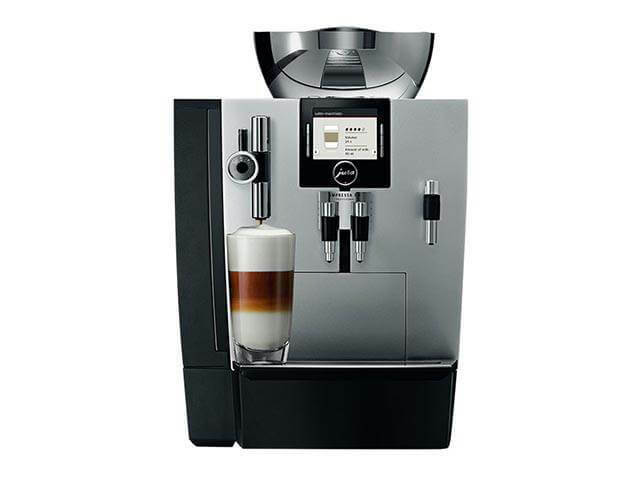 With so many options available you are sure to make the right choice, so why not choose from our fantastic range of premium bean to cup coffee machines and serve yourself some fresh and delicious hot coffee. 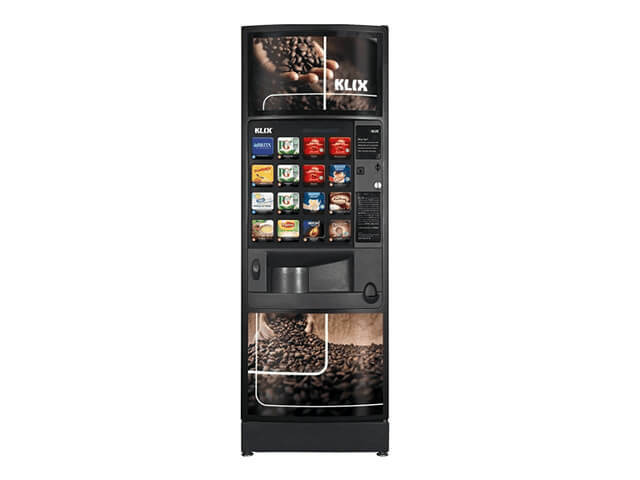 At the very forefront of the XT range of automatic coffee vending machines is the Melitta XT4 that provides the ultimate space saving solution with its ultra slim design. 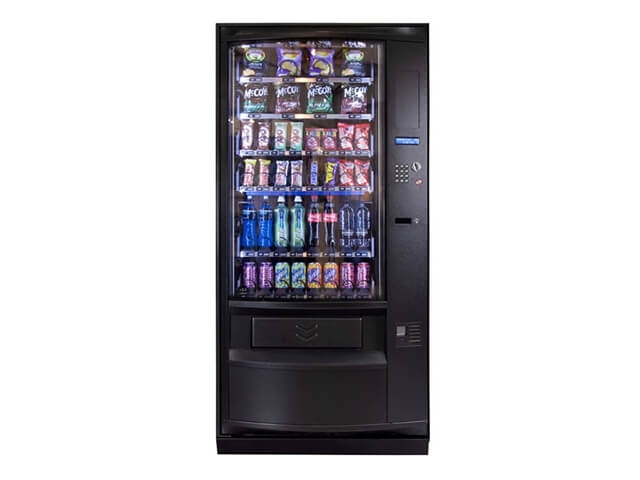 This high tech machine is suitable for any office, hotel, restaurant or petrol station environment and will provide 128 products at the touch of a button so to find out more give Kafevend a call and ask for a quote. 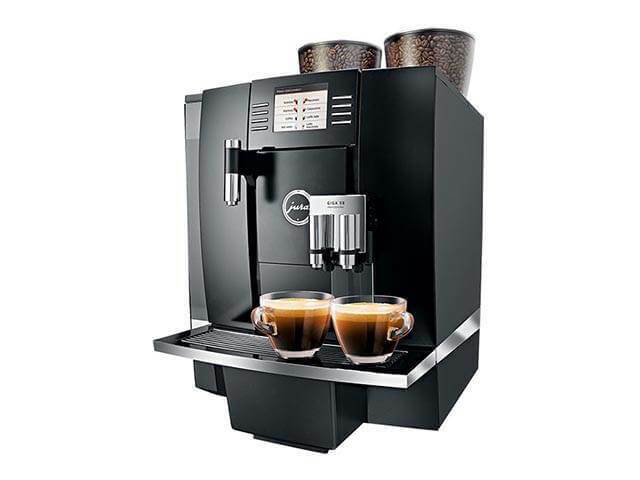 The Jura Giga X3 professional bean to cup coffee machine is top class and offers individually programmable functionality at any time. 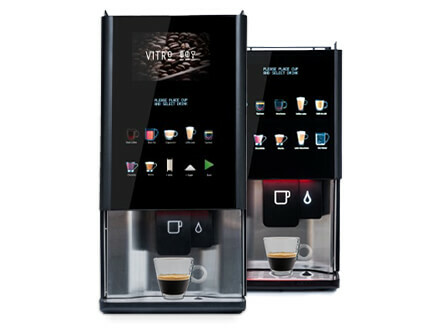 With 12 barista recipes available it’s everything you will ever need for your workplace, it’s also efficient, compact and has a direct and permanent water connection. 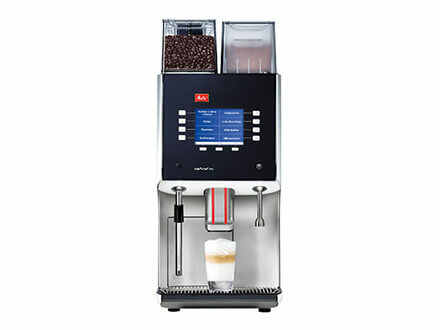 Mars Drinks now reveals its latest generation of high quality coffee machines in the form of the Flavia Creation 500. 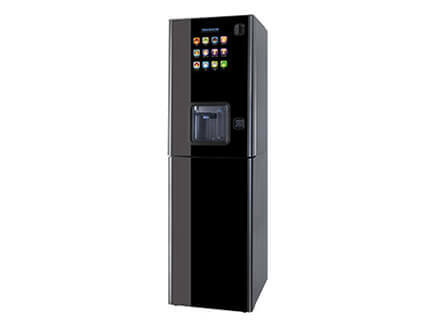 This new generation of vending machines from Mars Drinks bring quality and precision to businesses that have come to expect only the very best so why not enjoy high street coffee in the comfort of your office or boardroom, call for a quote today. 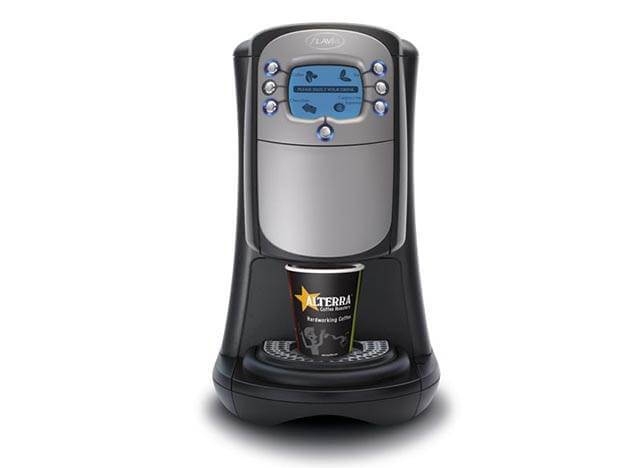 New to the scene is the latest bean to cup coffee machine, the Coffeetek Zen. 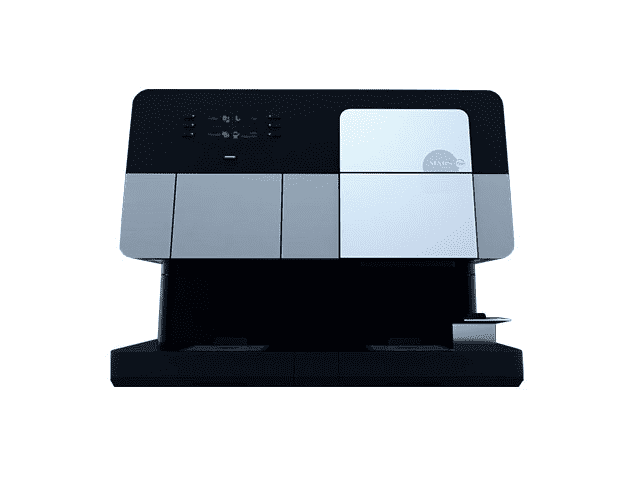 This visually stunning machine is finished in ebony glass and will complement any environment by serving coffee shop quality coffee at the touch of a button. 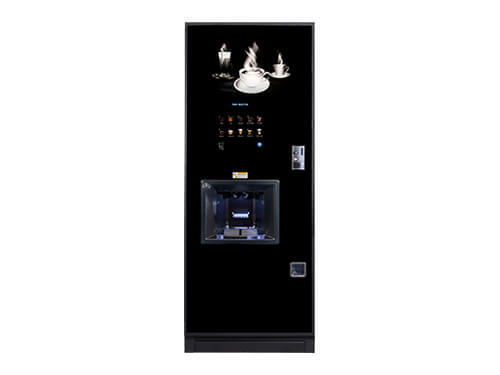 Providing the complete range of premium beverages the Coffeetek Zen enables you to enjoy your favourite hot drink whenever you want so whether it’s a cup of freshly brewed tea or your coffee shop usual this machine does it all and whats more with style. 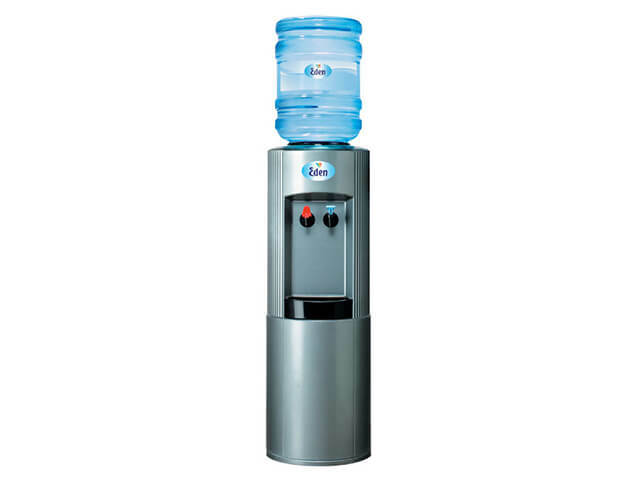 Kafevend offers one of the most comprehensive ranges of quality mains fed water coolers so why limit yourself to bottled water when you can have great tasting fresh water on demand. 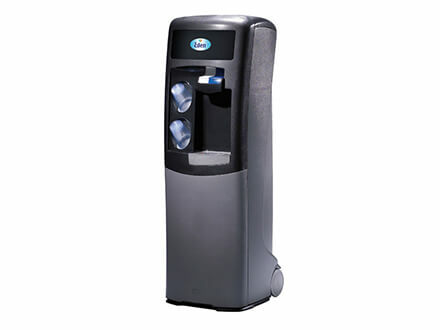 Our latest mains fed water coolers are suitable for any environment and will provide the ultimate solution for all of your hydration needs. 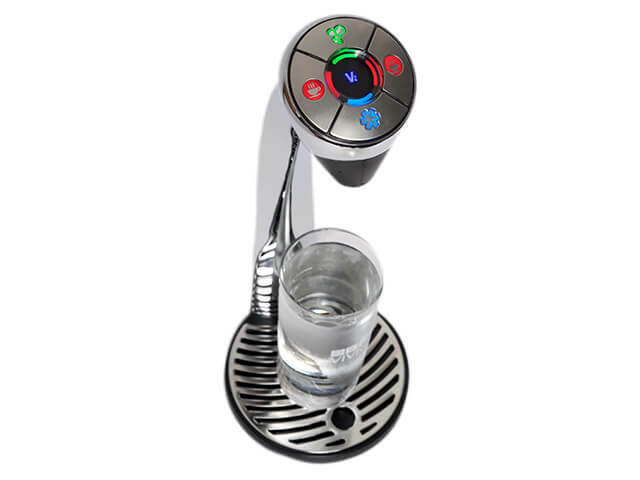 With features such as state of the art carbon filtration you can choose from clean great tasting ambient, hot or cold water on demand and what's more with a `FREE` delivery and installation service. As a leading and highly reputable supplier you can only expect the very best in quality. We offer a fast and highly efficient delivery service for all of your favourite drinks. Our machines are available for sale, lease or rental. 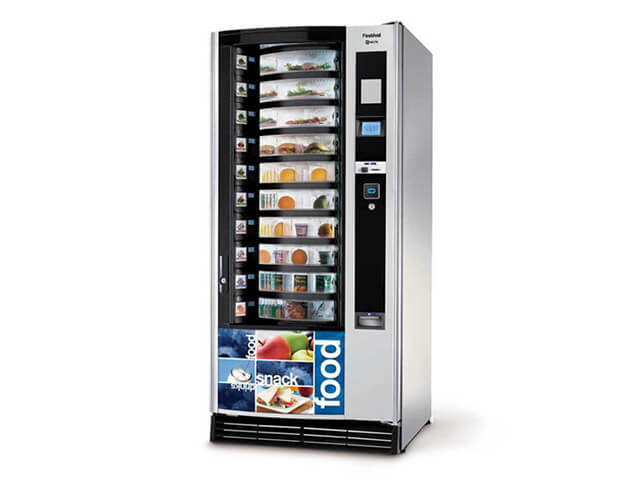 We also offer a quality snack, can and food machine service so whatever your workplace needs Kafevend have got them covered. 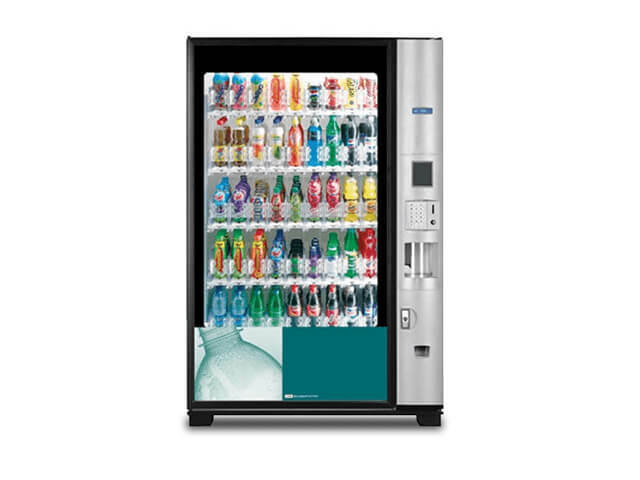 Kafevend provides a highly comprehensive customer support service from Monday to Friday from 8.30am through to 5.00pm so when you enlist us as your chosen vending operator you know there`s always someone to talk to regarding your orders or your problems. 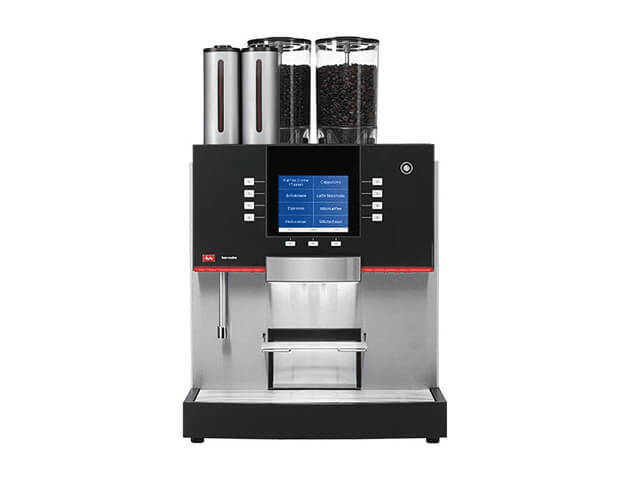 Kafevend also offers an online ordering facility whereby you can place your orders at a time that suits you best. To find out more about Kafevend and what we could do for your business please get in touch because we would love to hear from you.